New Construction of a mixed use 20 story, 390,000 sq.ft. building with 156 residential units, ground floor retail, pedestal parking with a recreational deck with a pool. Project is located in the Edgewater section of Miami, Florida. 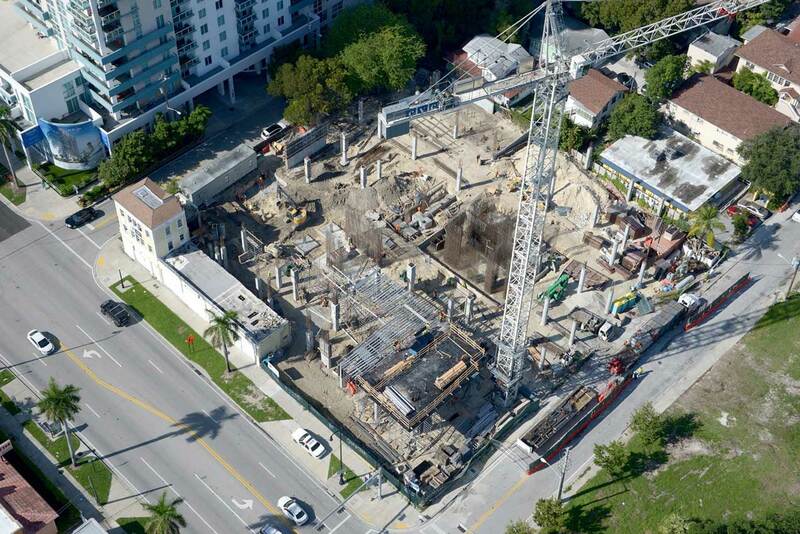 A Joint Venture between; Greystone Property Development - New York, NY & Alta Developers - Miami, Florida.